In almost every industry – tech maybe more heavily – unless you need the newest of the new the minute it drops, it’s typically a good idea to be somewhat patient and wait for a discount. 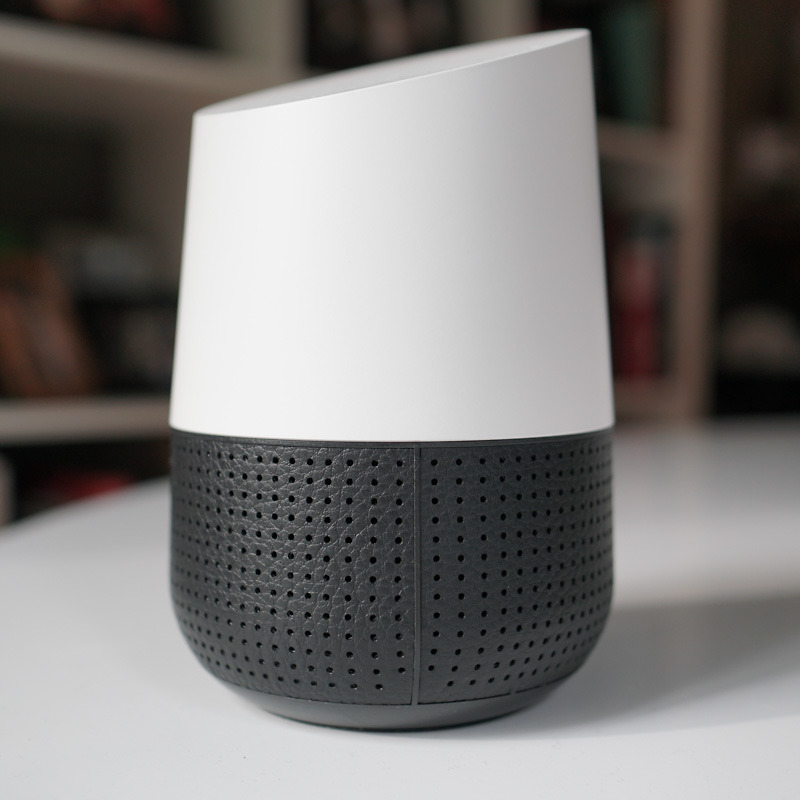 However, when it comes to Google Home products (Home, Mini, and Hub), you should never pay full price. Why? Because they are always discounted. Google Home Max is probably the exception here, as it rarely sees price drops, but the regular Google Home, Google Home Mini, and Google Home Hub are always on sale. I know that you can figure out the best prices for things on your own, I just want you to stop and wait a minute the next time you decide to buy a new Google Home. There is a good chance it’ll be on-the-cheap. Take for example Google Home Hub. It was introduced in October, alongside the Pixel 3, then went immediately up for pre-order at Home Depot for $99 ($50 off). That was probably a mistake, but that same $99 price showed up at Black Friday, on Cyber Monday, for most of December, and again on January 9. It’s still available for $99 at most retailers and it’s almost February. To recap, the Google Home Hub, which is Google’s newest Home device, has been $50 off every single month since it was released. Of course, Home Mini is typically on sale too, as is the older Home. It’s pretty obvious that Google has decided to price most of its Home products as aggressively as possible to get them in as many households as possible in this never-ending battle with Amazon and Alexa. That’s great news for you and I.